I’m lumping these three together for reasons that will become apparent as you read. The alpaca, llama and vicuña are three closely-related South American mammals and they’re all used for (among other things) yarn made from their sheared hair. The collection and processing of their hair for textile use is very similar to that for sheep, and the yarn is put to similar use – suiting, sweaters, accessories. Ounce for ounce, the hair from these three animals is better than sheep’s wool for retaining heat. For folks who want to use a protein fiber, but are allergic to regular wool, these sources are one to consider, albeit at a greater cost. So what’s the difference between them all? The llama is the biggest animal of the three. The yarn is perceived as being rougher and less desirable than alpaca yarn, although better-quality llama fiber can be comparable to alpaca. 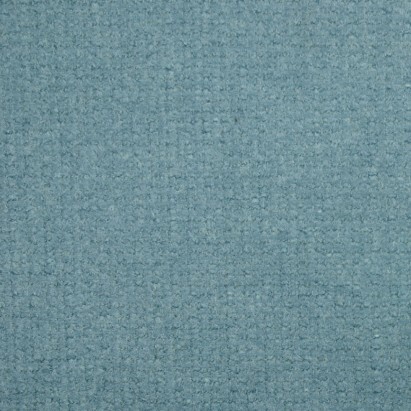 Typical llama fiber is comparable to sheep’s wool in terms of weight and texture. Annual global output for llama yarn is about 600 tons. Production of both alpaca and llama yarns has been increasing over the years, so the price might drop. Maybe. Both llama and alpaca hair is popular with folks who like to spin their own yarn. I’m advised by my spinning friends that a camelid habit is a quick way to empty your bank account. The vicuña is a smaller and undomesticated relative of the alpaca. Its hair grows very slowly so it can only be sheared once every three years – animals are rounded up in the wild, sheared and (usually) tagged and re-released, free to do their thing for another few years. Because the animal isn’t raised domestically (it tends to starve itself to death in captivity) there’s not a lot of their hair out there. The official numbers state an annual global production of about 3 tons a year – compare that to 1.8 million tons of sheep’s wool. Vicuña hair is extremely light and fine. The finest sheep’s wool is twice as wide as that of the vicuna. Vicuña is even finer than the fur of an angora rabbit. That, plus its rarity, makes it expensive- really expensive. 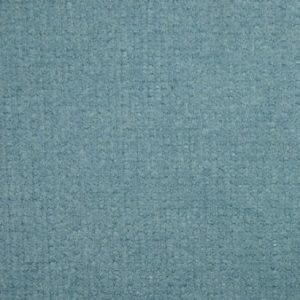 The unwoven fiber can cost as much as $600/kg – versus something like $6/kg for sheep’s wool. 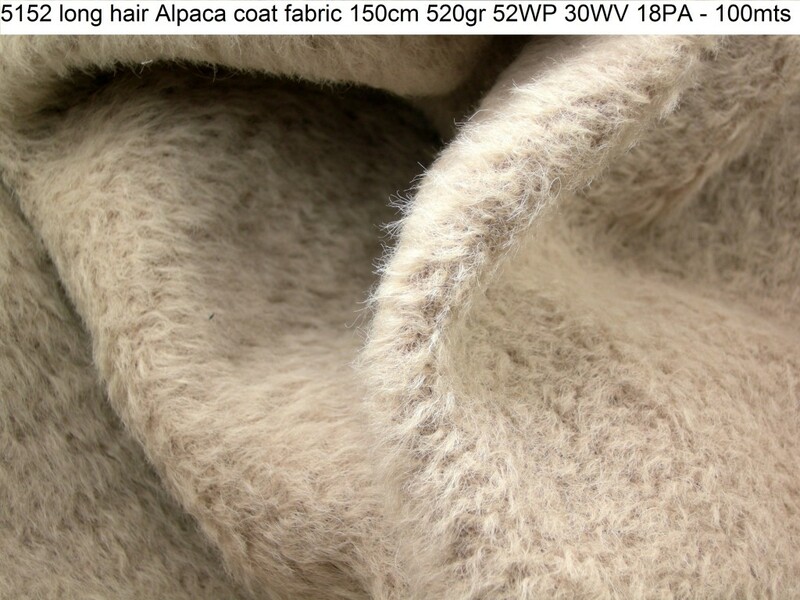 If you ever have a chance to handle an honest-to-gosh vicuña coat, do so, and you’ll realize just how much lighter than sheep’s wool it can be. It’s a little spooky, actually. According to the fine folks at Wikipedia, a yard’s worth of genuine vicuna fabric retails for over $1,800. A bespoke suit made with vicuña can cost as much as $20,000. So that means there are a lot of naughty-doers out there hoping to sucker customers via counterfeit goods. 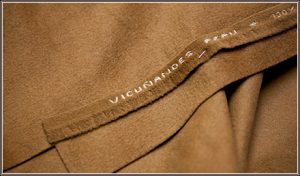 If you see fabric on the bolt or garments claiming to be pure vicuna and the retail price doesn’t make you gasp, it’s probably counterfeit – either a blend or possibly an outright fabrication using alternative yarns. The fiber industry has tried for a best of both worlds solution in creating the huarizo, the offspring of a male llama and a female alpaca. Like another famous interspecies offspring, the huarizo is sterile which is a bit of a drawback, nor has their hair produced all of the desired outcomes, so that’s a work in progress. As a cosplayer, you’re not likely to want to call on any of these fibers – not when sheep’s wool is so much cheaper – but it’s included on this site for the sake of completion and also to warn folks of the thriving counterfeit industry out there. Don’t get suckered into paying “only” $100/yard for vicuña fabric!